You are invited to join the Clarke family on their next dog walk tomorrow, Sunday 7th April. 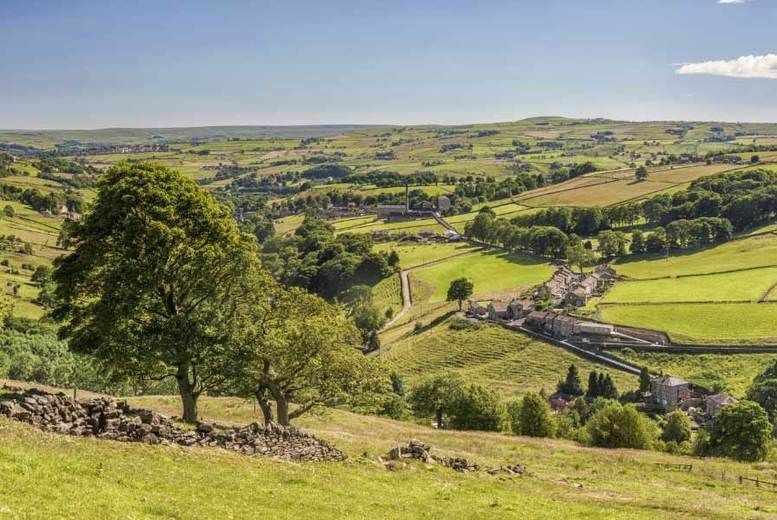 They will be going for a beautiful countryside walk not far from Halifax. They are a great way to keep fit, meet people and clear your head! Meet at St. Augustine’s Centre at 1pm (drop-off will be around 4pm). Make sure that you are ready and on time as the maximum amount of people will be 10. They will bring sandwiches, just make sure to wear clothes, good shoes and bring lots of enthusiasm and energy! For more information contact Becky or Nikki. If you would like to be added to the Whatsapp group for future walks, then make sure to give your number!